J.K. Rowling first thought of the idea for Harry Potter while riding on a train from Manchester to London in 1990. When she returned home, she started plotting the series and five years later she began to write the eminent novel. 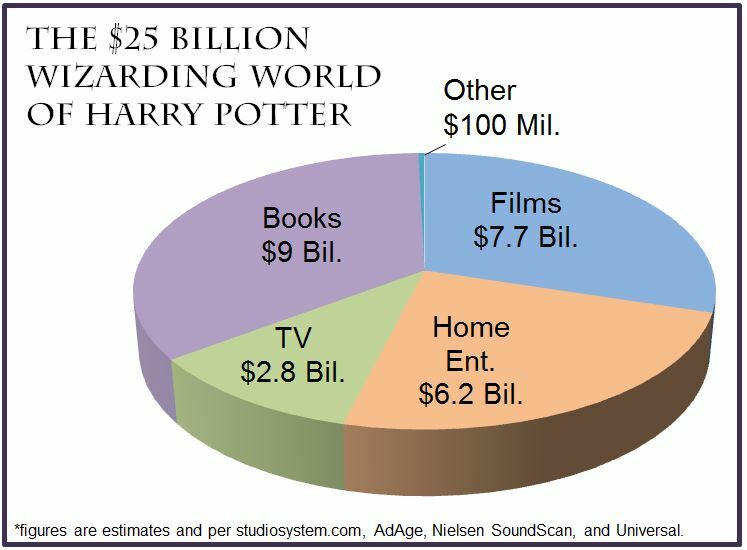 In June 1997 Harry Potter & the Sorcerer’s Stone was published. 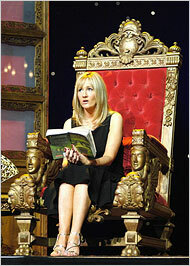 In between 1990 and 1997, J.K. Rowling moved to Portugal then to Edinburgh. She married, gave birth to her daughter, and divorced. She taught at a college and eventually found herself on welfare. All the while she kept working on Harry Potter. Did she have a crystal ball that predicted her phenomenal success if she persevered? Or did she continue to plug away on her novel, uncertain of the outcome, element two in Adventure in Everything by Matthew Walker? 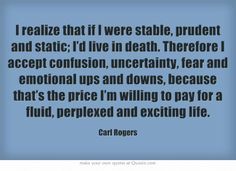 Uncertainty ruled. The Christopher Little Literary Agency agreed to represent Rowling in her quest to find a publisher. Harry Potter was submitted to twelve publishing houses, all of which rejected the manuscript. A year later she was finally given the green light and a £1500 advance by editor Barry Cunningham from Bloomsbury, a small British publishing house in London. On her website she says that during this period of ambiguity she waited and prayed. We all know how the gifted author’s journey ended. She made it to the top of the book world’s version of Mount Everest. Just like a world-class mountaineer who forges on to summit the highest peak of each continent, Rowling created six more novels in the Harry Potter series. She reached the pinnacle of a dream and earned all the fame, respect, and riches any human being could ever hope for. We’ve all probably thought about what we would do if we found a pot of gold at the end of our adventure? Maybe I’d: rent a yacht in the Caribbean and invite friends to a rockin’ New Year’s Eve party; advocate to keep the arts in education by donating my time and whopper checks; kick back with a glass of French Beaujolais on the porch of my new house in the Alps; turn Katie Couric and Oprah down for interviews because, damn it, I just don’t feel like answering questions anymore; never clean a toilet bowl or scour off the crud at the back of the refrigerator again. Sounds pretty good to me. 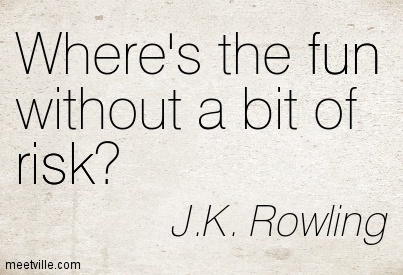 What did J.K. Rowling do? Gave generously to charity: Her international children’s charity, Lumos, has succeeded in helping move over 12,000 European children out of institutions and into loving homes. I obviously can’t call Rowling and ask her, but I’m speculating that it was one reason for her decision. Publishing had become predictable. Just slap her name on the cover of any book and an instant bestseller was born. The leak led to massive sales. Before the story broke, The Cuckoo’s Calling had sold only 1,500 copies; afterwards, it shot to the top of Amazon’s best seller list. Someone had stolen Rowling’s uncertain outcome from her, and even though she sold plenty of books as a result, the intrigue of her journey ended. On our quest to fulfill a dream, we may reach the mountain top, land a publishing deal, unlock the door of a new business. Goal met. The adventure is over. Soon after, we just might find ourselves asking, What’s next? J.K. Rowling is currently writing a screenplay instead of a novel. How will it turn out? It’s uncertain, but I have a feeling she’s enjoying the adventure. Categories: Uncategorized | Tags: Adventure, author, Books, J.K. Rowling, writing | Permalink. Thanks for a very good summary and some new information. Thanks a lot for this post! I enjoyed it very much. Even though I have to admit: I would love to go through the hype J.K. Rowling went through. Of course, there is a lot of pressure to success, but then: would she “have to” write? No. She does it for pleasure and because it’s her passion. I do understand somehow she felt like taking some of the pressure away.